No one does kit like the British, be it packs or any loadbearing equipment, our friends the Brits are the absolute masters of the kit. Fire Dragon is a shinning example of how something can be light, compact and thoroughly versatile. In my upcoming review, I’ll introduce you to this product, a standard issue for the British Military, and one that should be standard issue for your go bag or as emergency supplies should you live in areas where natural disasters are a fact of life. 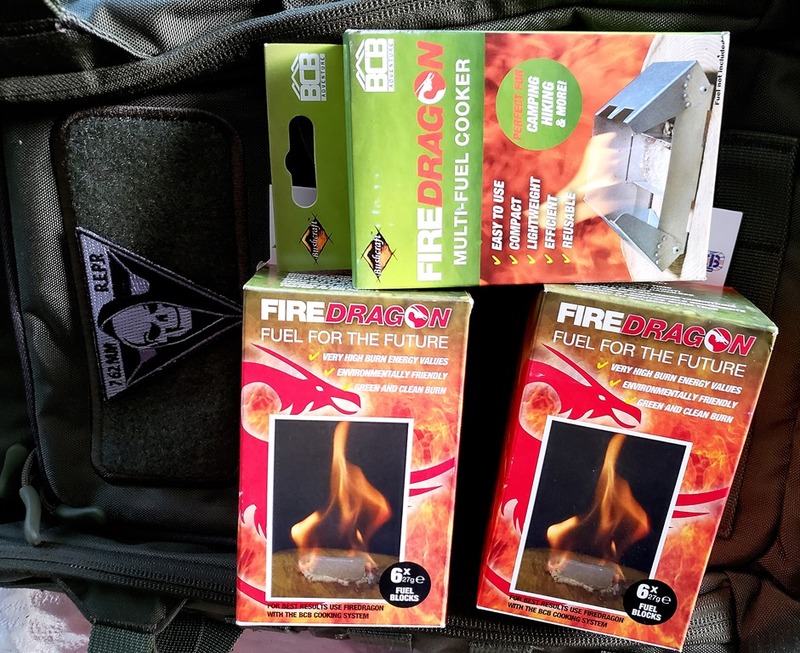 Fire Dragon is part of BCB International’s line of Bushcraft products. This entry was posted in Soldier Systems and tagged BCB International, Bushcrafty, Fire Dragon. Bookmark the permalink.